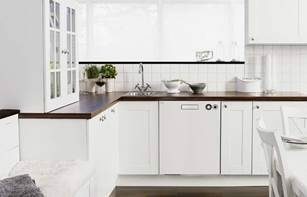 ASKO promotes ‘Pro Series’ kitchen appliances with genuine pride in the quality and workmanship. 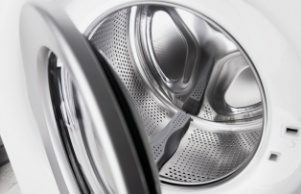 The ovens and microwaves are top-line products that deserve to be showcased in kitchens where appliance design elements are part of the décor, and tasty meals are a priority worth enjoying. The ASKO OCM8476S Pro Series Combi Oven fulfils all Pro Series objectives, providing optimum cooking output and energy efficiency for kitchens of every size. 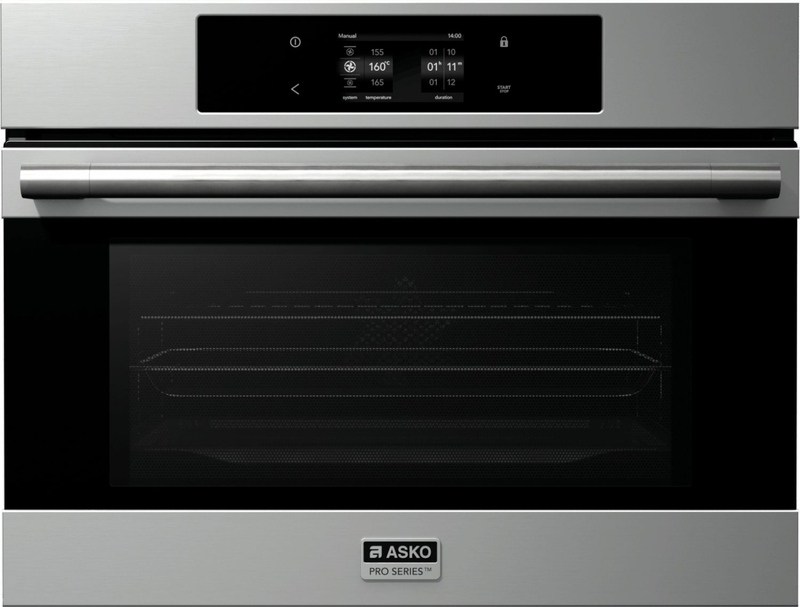 The ASKO OCM8476S Pro Series Combi Oven is more than just an electric oven plus a microwave. By combining the two cooking processes, a Pro Series combi oven cooks much faster while still delivering the same delicious results. 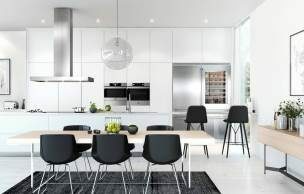 Time spent in the kitchen is reduced, along with power bills, allowing ASKO chefs the luxury to socialise or relax while the automatic cooking program takes care of dinner. 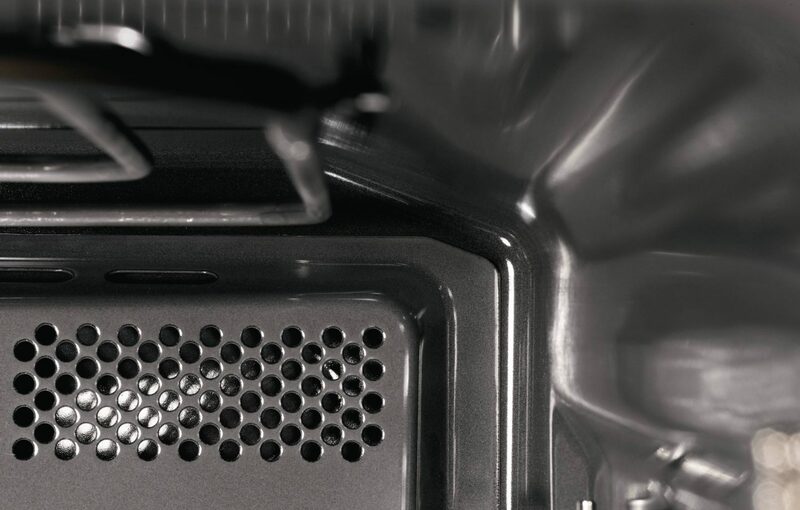 ASKO ovens not only simplify cooking processes – they simplify life. ASKO ovens are designed as stand-alone units to fulfil all cooking needs. 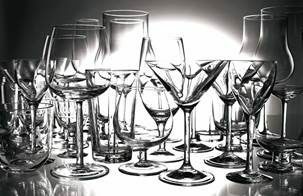 They can also be coupled with other ASKO elements for an entire kitchen makeover. Ovens, cooktops and microwaves all sync perfectly for turning the kitchen into a cooking powerhouse. 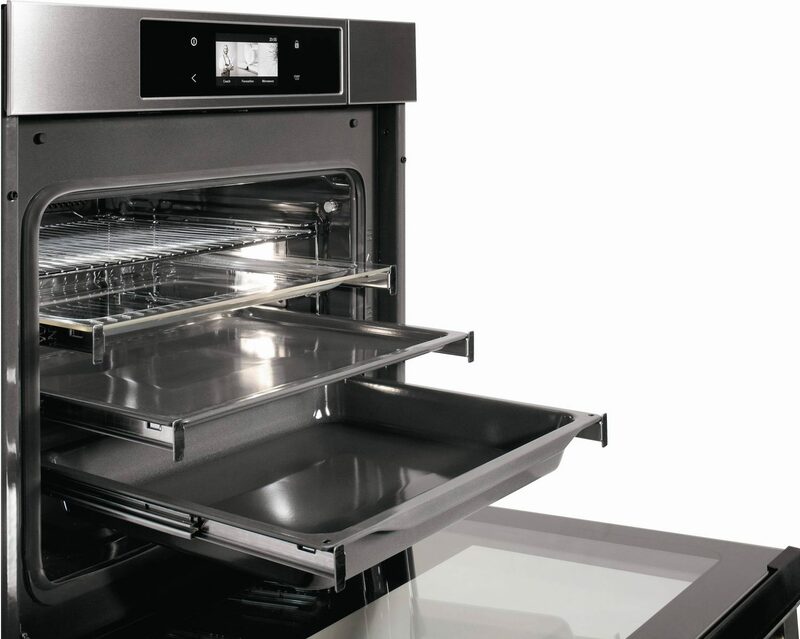 ASKO uses intelligent oven design that increases culinary options and output while decreasing the workload. 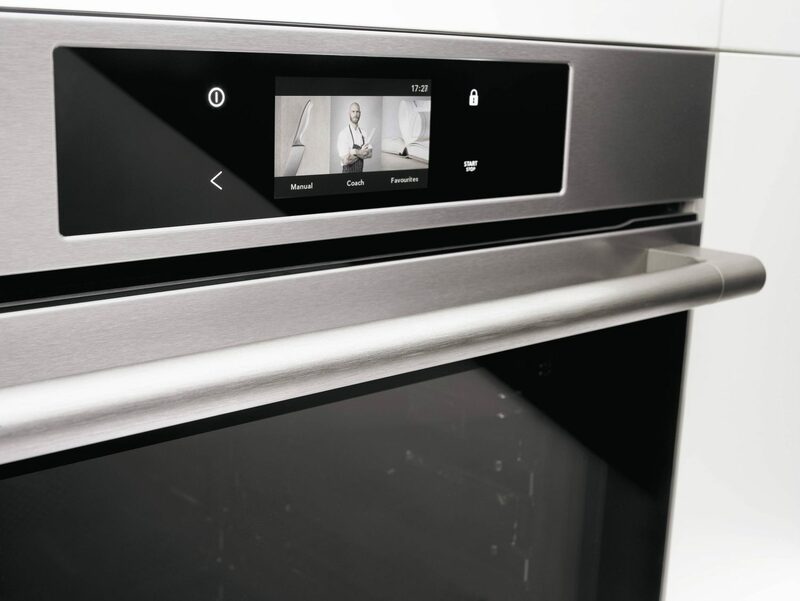 Discovering OCM8476S Pro Series Combi Oven functional highlights is inviting and inspiring. 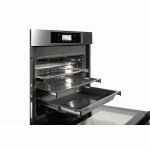 Combination oven and microwave:Functional versatility is evident in an oven that offers four different cooking methods. 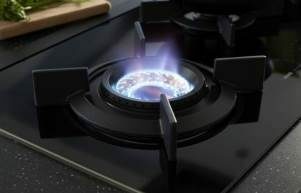 The oven adapts to become a microwave, grill, fan forced convection oven or combined microwave/oven. Warming function: Modern microwave technology provides superior results. The warming function provides fast, even heating by using an ingeniously concealed aerial system for distributing microwaves evenly and effectively. Big cooking capacity: The 50 litre capacity makes catering a breeze. All tasks can be performed with a combi oven that boasts some serious cooking power. Vaulted cavity: ASKO incorporates traditional and conventional oven features to generate optimum air-flow and even heating. The vaulted cavity is inspired by wood fired oven principles that are world-renowned for assisting with the perfect bake. 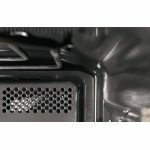 Microwave with simmer function:Inspired inverter technology is used to regulate microwaves evenly. Simmering sauces and liquids becomes easy, without the associated bubbling, boiling or splashing caused by outdated microwave systems. The stylish appearance and easy functionality of an ASKO OCM8476S Pro Series Combi Oven is unquestioned. Progressive kitchens deserve versatile appliances that take the stress out of cooking, and ASKO products are supported by leading chefs worldwide. Combined microwave/oven systems are the all-in-one cooking solution for every type of meal. 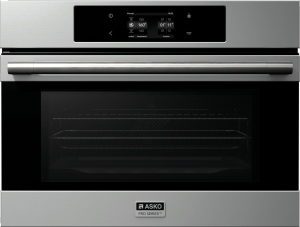 ASKO OCM8476S electric oven power settings are adjustable, providing just the right output for every oven function. 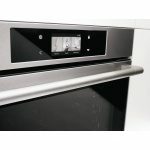 Whether you want to defrost a creamy pastry, reheat delicate preparations, low-heat healthy snacks or cook a complete meal from fresh or frozen vegetables, this oven will tackle all tasks with ease. The oven utilises convection hot air with microwaves and can even grill using the fan and microwaves for incredibly speedy and nutritious results. 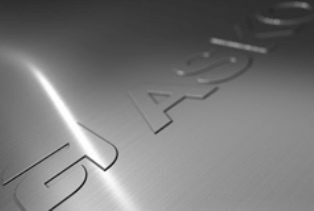 ASKO is on your side, and the more you investigate Pro Series Combi Oven features, the greater your culinary expertise will become.